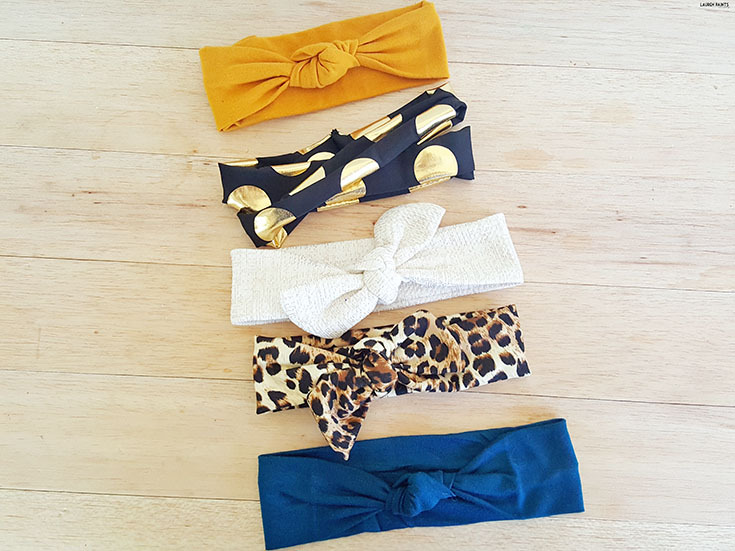 Trendy Headbands for Your Little Fashionista from Rug Belly Boutique! 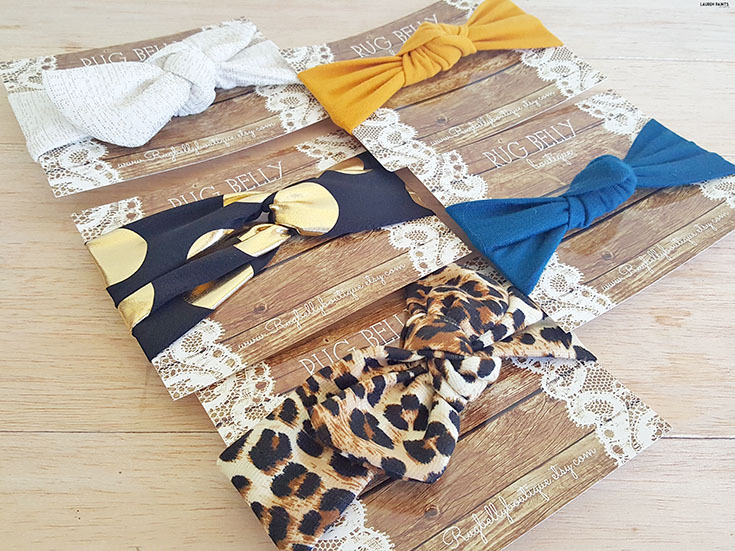 BIG thanks to Rug Belly Boutique for sending over a handful of headbands to include in my Baby Shower Gift Guide, regardless all opinions expressed below are completely my own! If you've been following the blog, then you know I'm expecting a girl in September... which means I'm also stocking up on clothing and accessories because that's what every little diva needs in her life, right?! 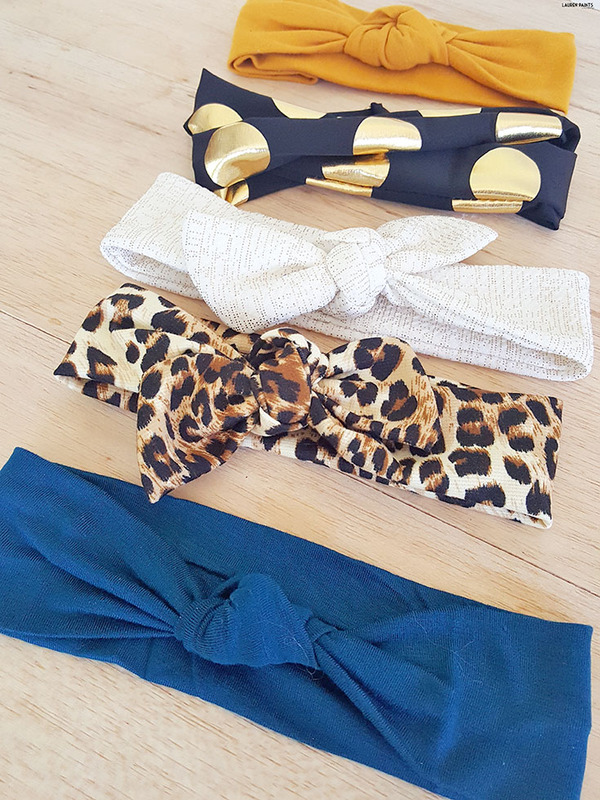 While there's a million different items I want to stock up on before my princess arrives, I knew I needed to add a few adorable little headwraps and top-knot headbands to her growing collection of cuteness! So when I found Lauren's Rug Belly Boutique on Etsy, I instantly fell in love! Her shop is full of the cutest, trendiest hippie-inspired headbands on the market and I love that my little girl will look like a true fashionista while she's sporting her new headbands from the shop! 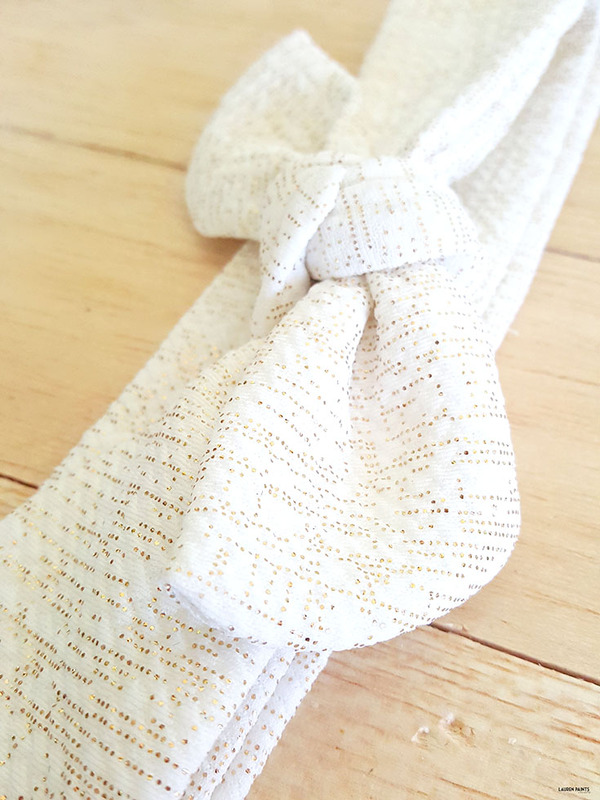 Ranging in size from 0-3 months all the way up to 4T (with custom sizes available as well), you can rest assured Rug Belly has the style of headband you'll want for your little darling for years to come! 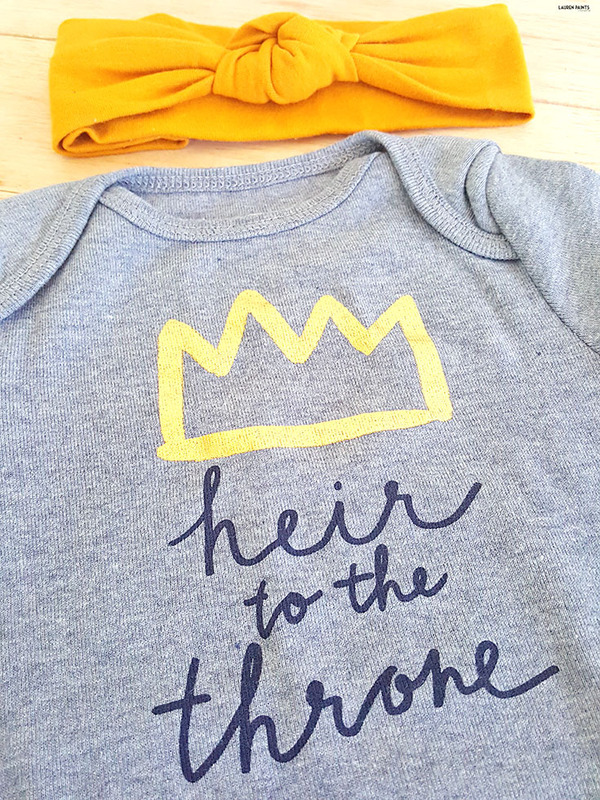 Plus, the super soft fabric won't be a bother to your babe's head, a huge win for both you and your little! Not only does Rug Belly sell some of the cutest headbands, they also carry some pretty adorable rompers! I guess you could say Rug Belly is a one stop, ultra hip shop for all little divas needing to accessorize and I'll be honest, I can't wait for my girl to be here so I can make sure she's always rocking one of these adorable and super soft headbands! Are you interested in staying up to date with your new favorite accessory shop for your little gal? 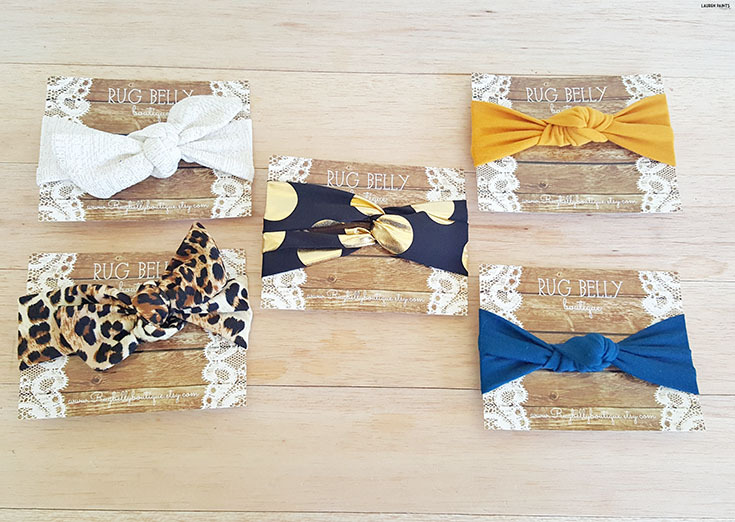 Follow Rug Belly on Instagram and be sure to add Rug Belly boutique to your Etsy favorites today!